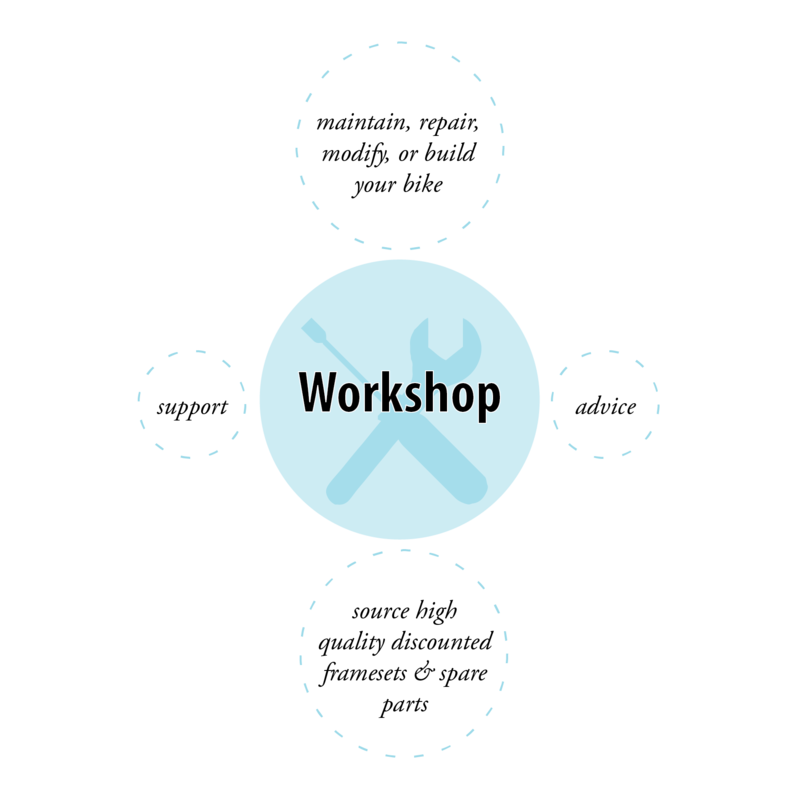 Become a member of our association, Bicycle Innovation Lab, and join us in impacting on bicycle culture in Danmark. 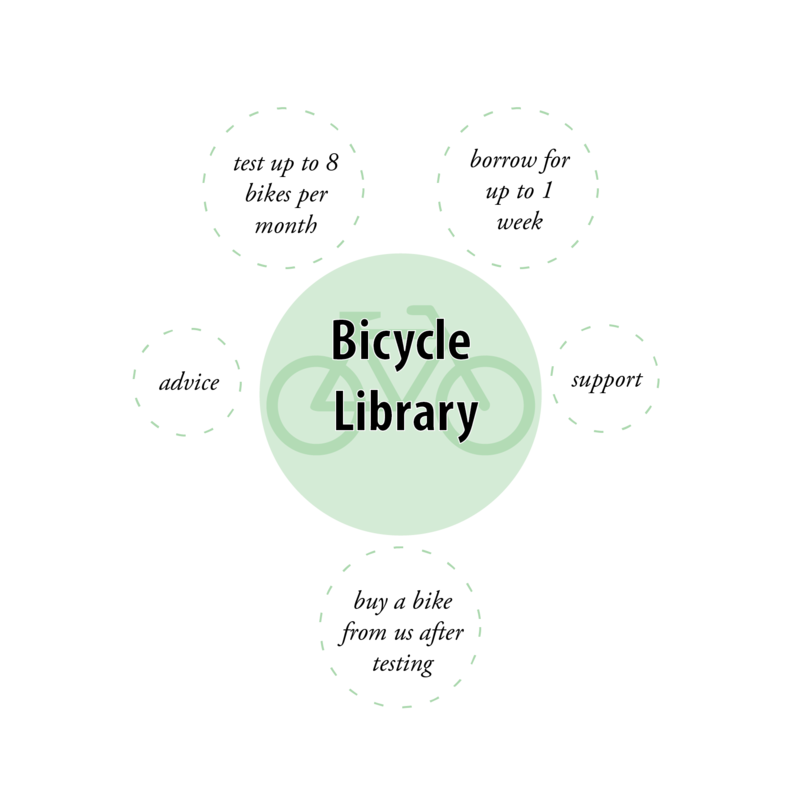 As a member of our association you can also become a member of the Bicycle Library or workshop and loan or try different bicycles or work on your own bike. You can also get access to good discounts, on bicycles and bike parts, saving as much or more than you pay in membership fees. 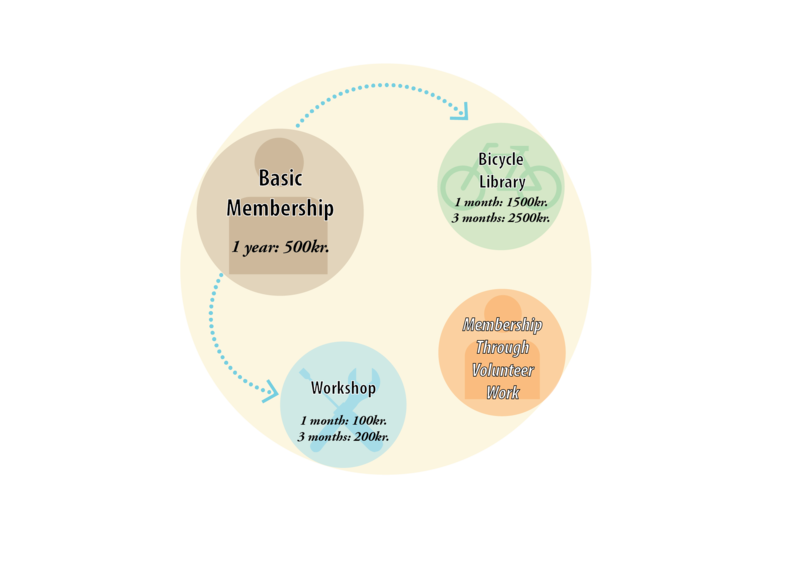 Basic annual membership of the association is required alongside Bicycle Library and Workshop membership. See membership details and prices below. You can also volunteer in the running and development of the association. 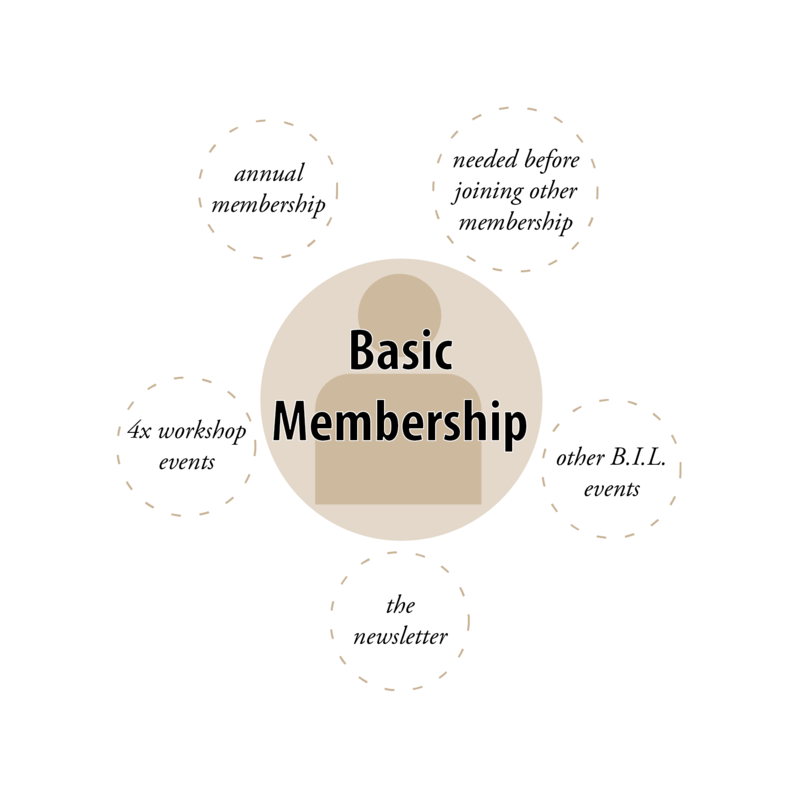 You also then have the possibility to join our other member types for free. 1 year – 500 kr. Try up to 8 bikes a month. Each bike can be borrowed for upto a week and reserved in advance. Get a great discount, support and advice to help you invest in a bike that is perfectly suited to your needs. 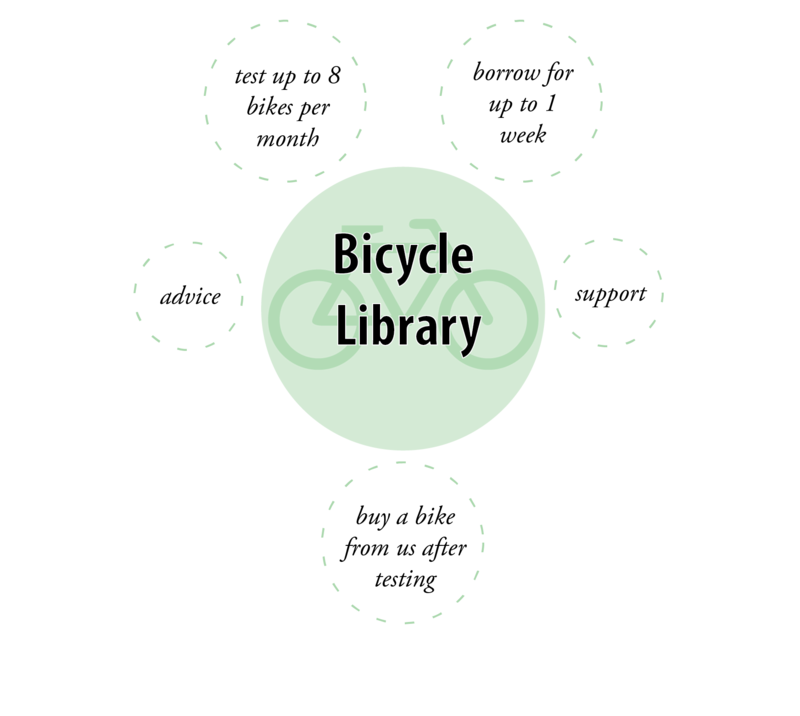 Find out more about the bicycle library and how it works. get all the mechanic support, specialist tools and spare parts needed to repair, build, modify and maintain your bike. order discounted spare parts, accessories, framesets and tools through our wholesalers based both locally and abroad. 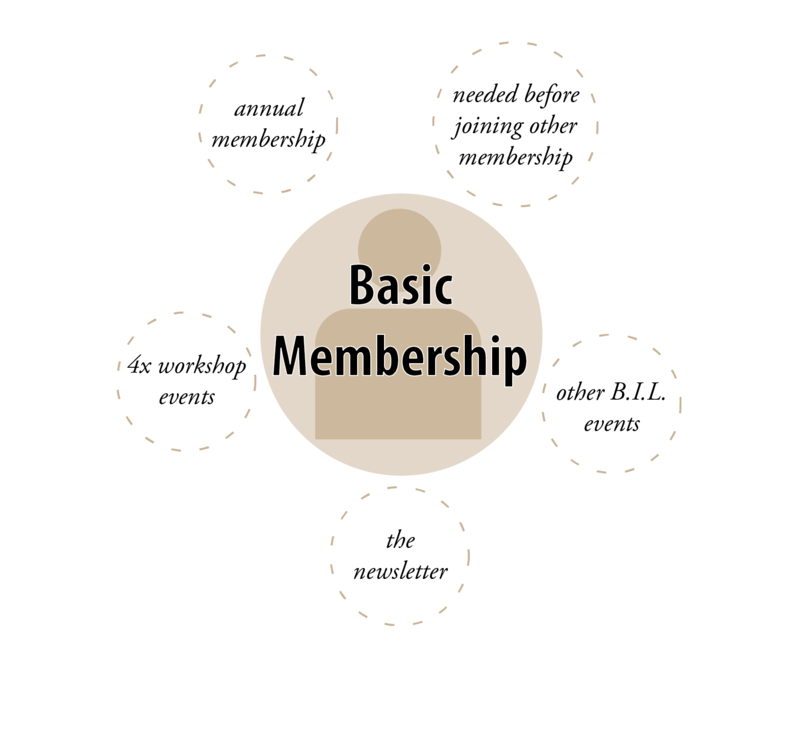 join our other membership types for free. 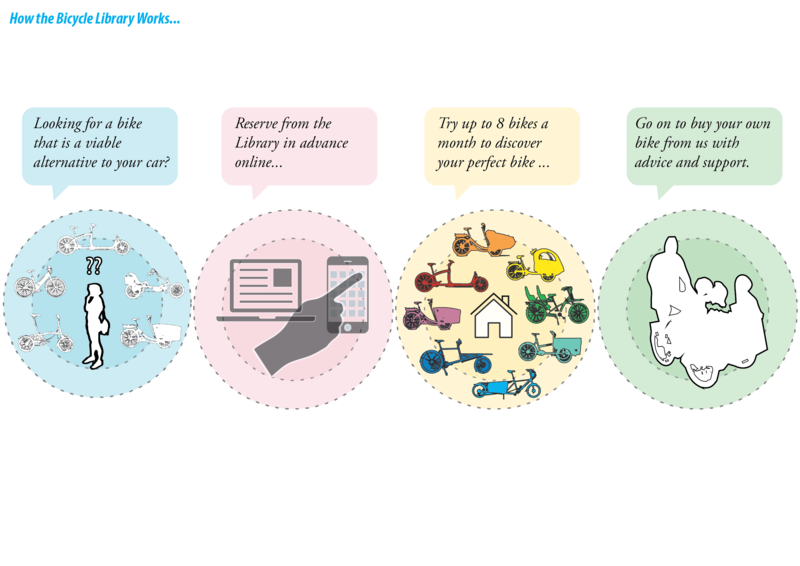 work voluntarily in a number of ways to advance bicycle culture. Contact us to find out more and agree on how we can collaborate together.